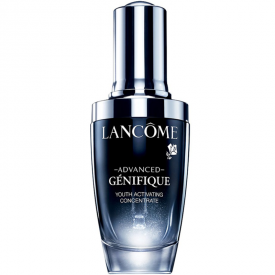 Advanced Génifique is Lancôme #1 serum for younger-looking and glowing skin with over 7,000 5-star reviews. A serum suitable for every woman: all ethnicities, ages, and every skin type - dry, combination/normal and oily. An important 1st step of every beauty routine, it targets key signs of youthful-looking skin: texture, fine lines, wrinkles, radiance and clarity. Reveal your skin's glow by using it morning and night. The serum is a powerhouse: patented and enriched with hyaluronic acid and probiotic fragments. I had a few samples of this and was so leased that I ad not paid full price or indeed pad for it at all. It felt like I was putting water on my skin and it didn't make a scrap of difference to my skin, fine lines or wrinkles . 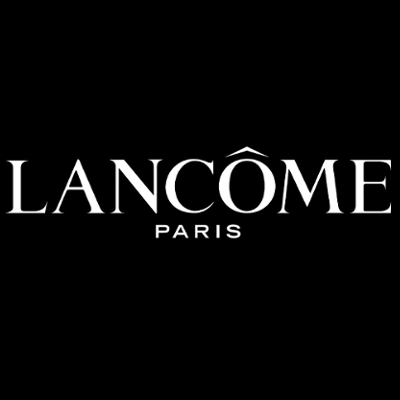 This is a high end expensive product that is over packaged and I felt did nothing for my skin. 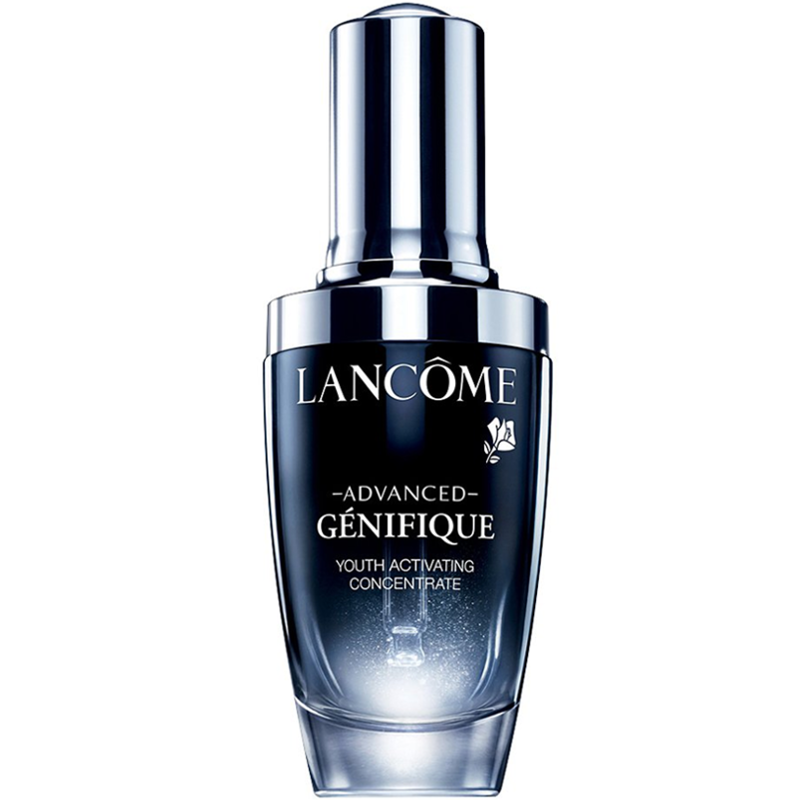 Lancôme Advanced Génifique Youth Activating Concentrate is an enhanced version of currently discontinued Lancôme Génifique. I have never tried the latter one, but have been lucky enough to dive into trialling the former. The Serum is an opaque, unclear, colorless liquid. It has a very light texture, it is not viscous, and felt almost like water. Upon application it is absorbed almost instantly: within 20-30 seconds the skin literally ‘drinks it up’, so that after a minute and a half there is absolutely no indication that something has been applied to it – no film, no greasiness. It does not contribute to a greasy sheen either, thus there will be no need to powder the face for any matte effect. 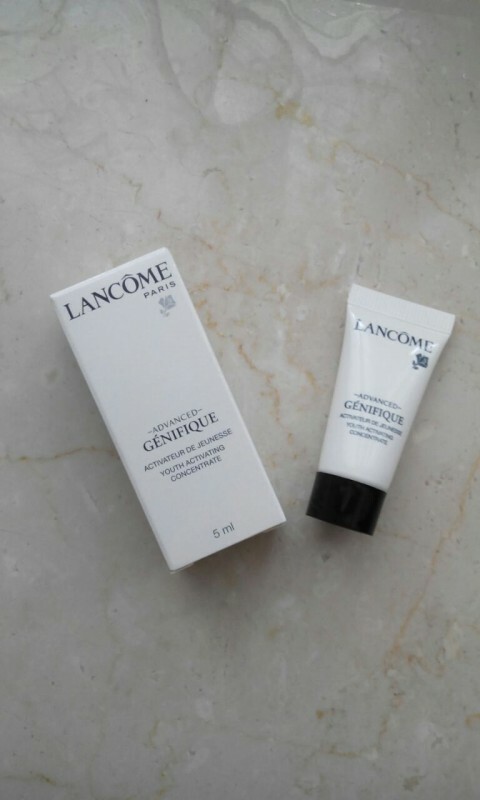 In fact, it is a wonderful item to use for ‘refreshing’ the skin prior to make-up. It is also a good one for an evening ritual – as a preparatory step for nourishing ritual (prior to any cream). In general, its results are firstly manifested in soothing effect to the skin, plumpness, and hydration and there is a feeling of utter comfort. After 5 to 7 days fine lines go out of the picture as well as dry patches and flaky skin. The serum is extremely economical: 3 drops is enough to cover the most part of the face even with my prone to dryness skin. The serum is, alas, expensive and silicone as its ingredient concerned me some (I’ll probably would alternate between it and other items with a similar effect), but I can recommend this one. "I had a few samples of this and was so leased that I ad not paid full price or indeed pad for it at all...."